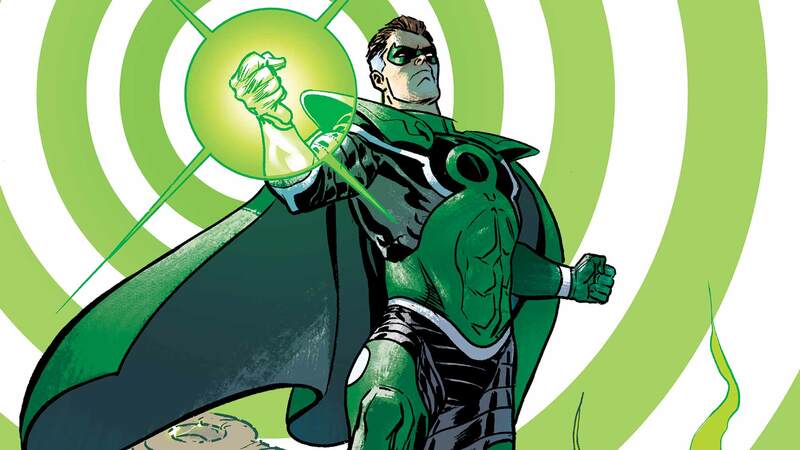 Grief and obsession is a dangerous combination, a truth never better illustrated than by Hal Jordan's corruption and rebirth as the deadly force known as Parallax. For more on Parallax and Kyle Rayner, read CONVERGENCE: GREEN LANTERN/PARALLAX #1 (in stores on April 15th). So what would you do if you had a green power ring? Let us know in the comments below! The #DCTV Secrets of GOTHAM: Episode 19 - "Beasts of Prey"